A solid and widely recognised classical program for pianists who aspire to achieve great musical skills. Examinations are offered three times a year and are optional. Learn numerous pieces of music from various classical composers of the 20th and 21st centuries. This program is for students who have had at least 1 to 2 years of beginner piano experience as it starts from Intro-ARCT level. 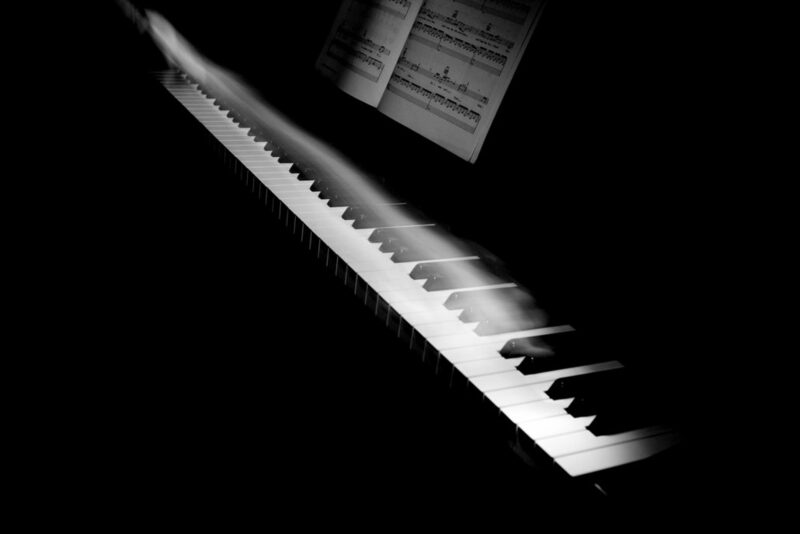 Learning the fundamentals of this course will help the student hone in on their piano technique and artistry. Universities and Colleges throughout Canada and Usa recognise this program as a pre-entrance into the faculty. Students will not only learn classical styles of the 17th and 18th century, but they will have the unique experience of playing contemporary music, swing, cultural and Jazz. This course is geared for anyone over the age of 8 and with all levels of training. You don’t have to be a concert pianist to learn this course, but you sure will end up sounding like one! Each level includes Theory, Performance, Technique & Artistry, Popular Repertoire, and Christmas Books correlated with the Lesson Book. This is an excellent starter series and goes hand in hand with Royal Conservatory of Music program as it offers fun and exciting music for students to learn while teaching them new techniques and styles. Students can start as young as 4 years old with the basic books and move through the series. Please note that whereas these above courses are highly acclaimed and preferred by our teachers, students are not solely required to study from either program. We believe in exposing our musicians to as many types of music as possible with a strong foundation in good basic skills that can be attained through the above levels.